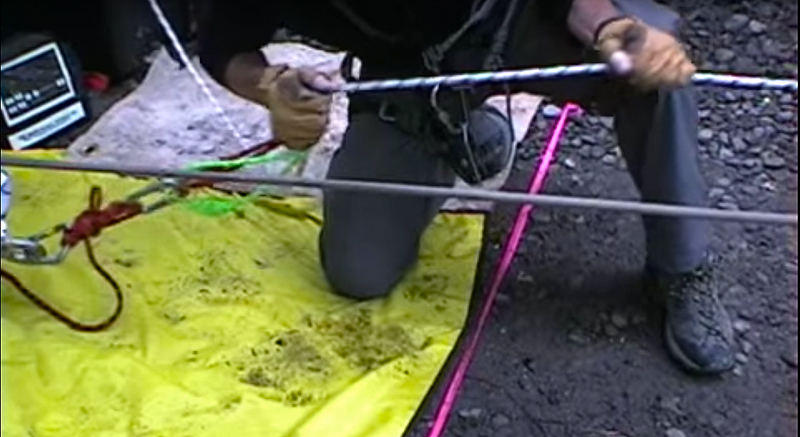 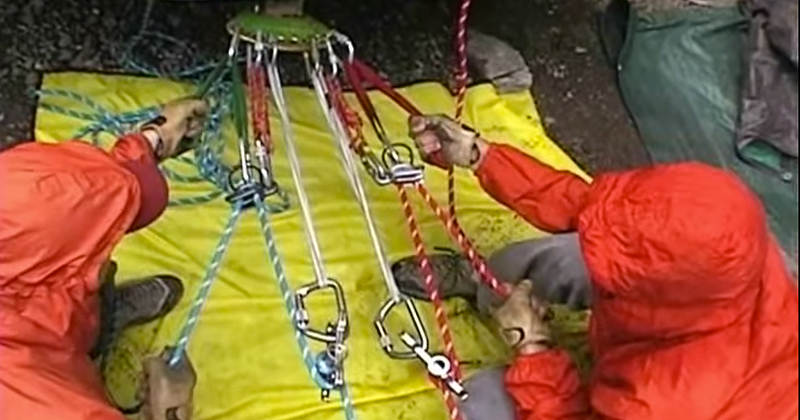 Over the years, organized rope rescue has evolved with respect to the techniques used as well as the equipment employed. 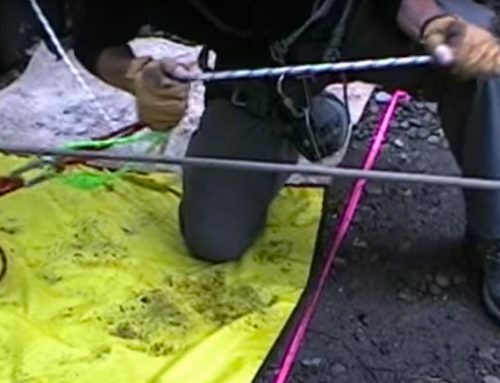 Much of this evolution can be attributed to the borrowing of techniques, equipment and practices from similar disciplines. 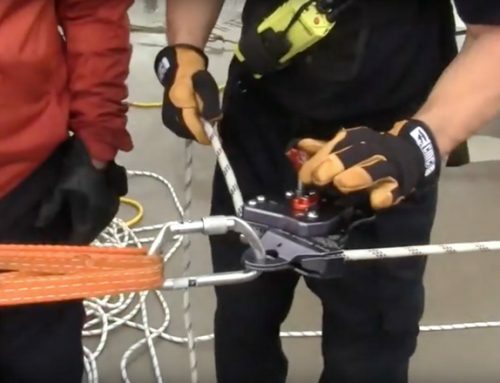 For example, many pieces of equipment originally designed for climbing or mountaineering have been adopted by rope rescue practitioners and incorporated into their systems. 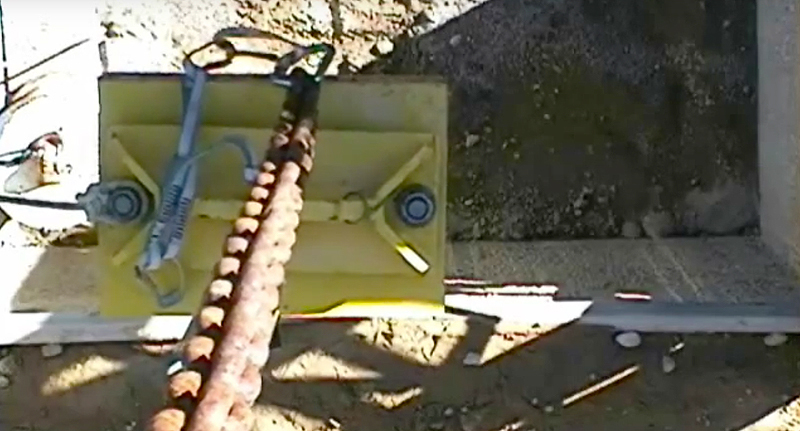 The ‘daisy chain’ is one example of a piece of equipment originally popularized by aid climbers and later adopted for other uses. 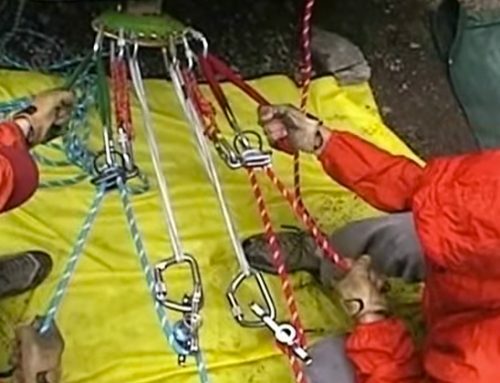 The daisy chain has largely become the lanyard-of-choice for climbers as a means of attaching themselves to an anchor point. 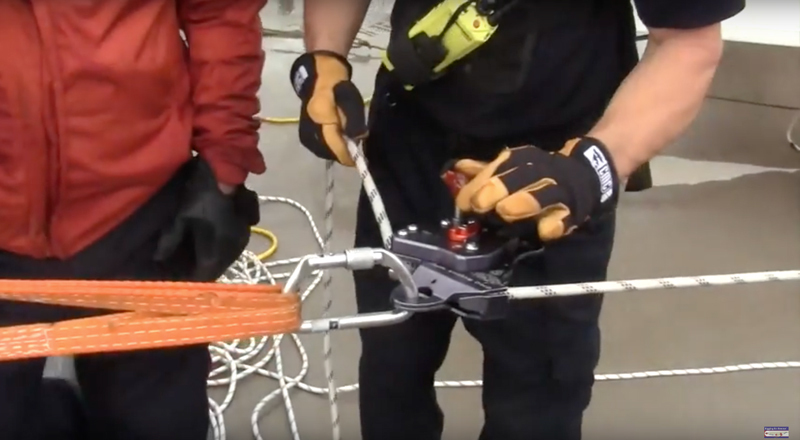 Because the rope rescue community has such a strong contingency of climbers in its ranks, it is not surprising that the daisy chain is regularly used as a similar tool in rope rescue scenarios. 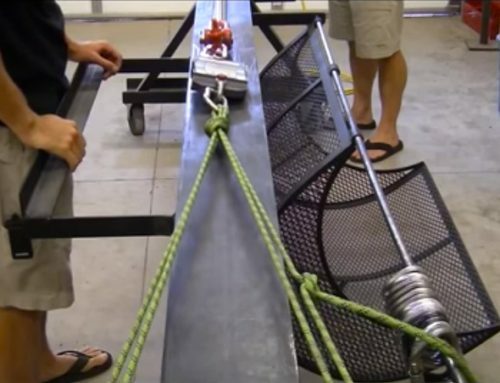 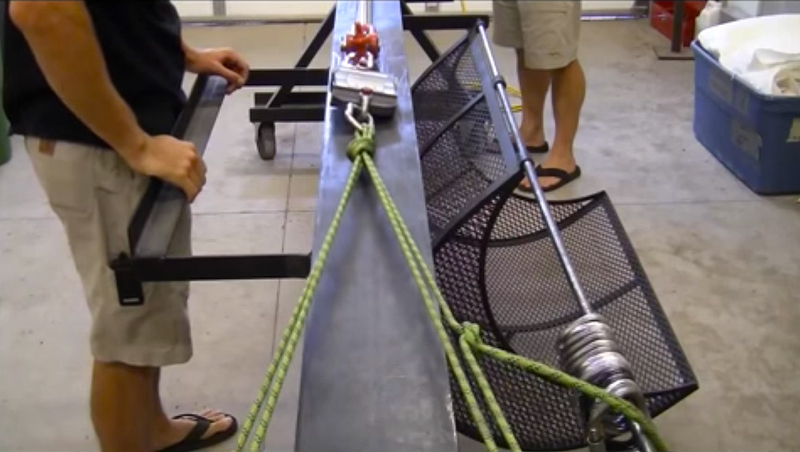 In two independent drop test series conducted in 2002 and 2005, we examined the effects of a shock load on to various commercially made and user-configured lanyards. 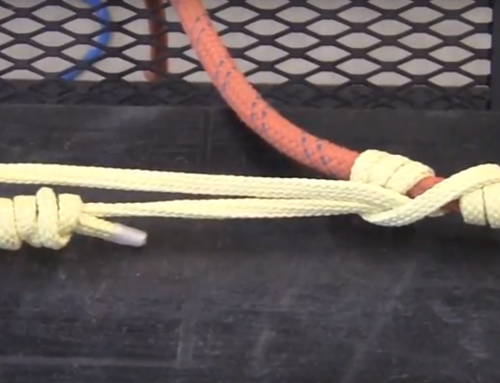 This presentation offers a critical examination of daisy chains and other similar lanyards.